Jake Canuso, Louie Spence and John Partridge at the opening night of Hampton Court Palace Festival 2012. 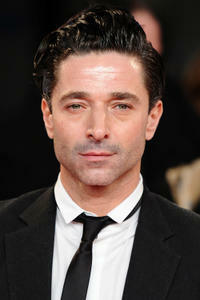 Jake Canuso at the National Television Awards 2012 in London. 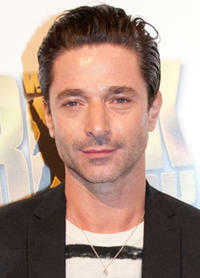 Jake Canuso at the London premiere of "The Cabin In The Woods." 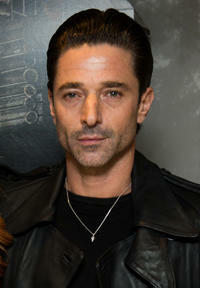 Jake Canuso at the 10 Year Anniversary Celebration of "We Will Rock You" in London. 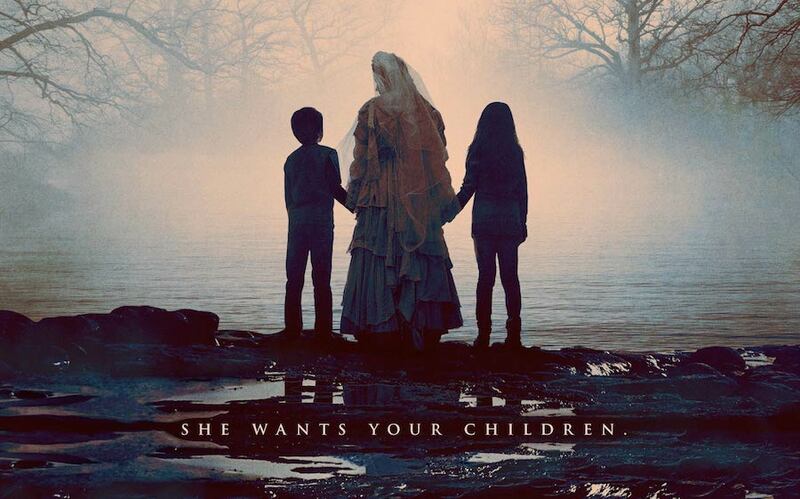 Michelle Butterly and Jake Canuso at the London premiere of "The Cabin In The Woods."